As the IPL 2018 draws to a close, it’s perhaps a right time in the day to examine the performances of several key youngsters that were a part of a much-celebrated and talked about the tournament. While in many other parts of the world, where famous T20 leagues are almost an order of the day- CPL in the Caribbean, Women’s and Men’s Big Bash League in Australia and, BPL or Bangladesh Premier League in Bangladesh- the IPL continues to be a huge draw in India. If Delhi actually had a Daredevil then it was the belligerent and unsparingly attacking Rishabh Pant. He was awarded as the Emerging Player of IPL 2018. At just 20, the world is ahead of Pant who amassed the most number of runs in the entirety of the IPL- 684 - given his free-flowing ways of collecting big scores. While Pant was mightily attractive in blazing huge hits into the stands, preferring the range of mid-on to long-on, seemingly his favourite area, it will be exciting to note if he can make use of the other sections in the ground to gather runs bravely. 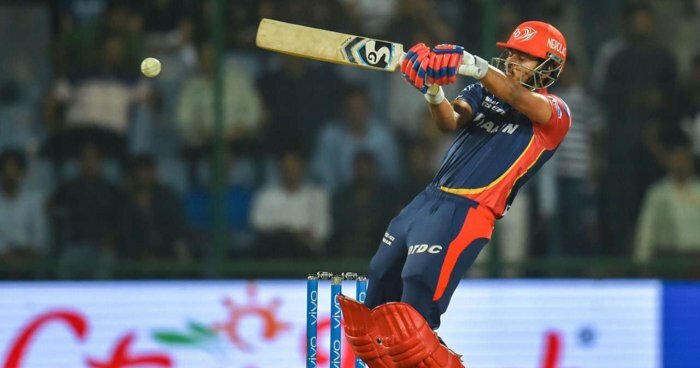 It did seem as if Pant was in a bit of a hurry, considering his 684 runs were way ahead of that most other experienced pros contesting in the T20 series- such as Shane Watson, Yuvraj Singh, MS Dhoni and Chris Gayle. What remains to be seen is if Pant can feature finally in the ODI and T20 arena, his brilliant IPL performances delivering the knock harder on the selector’s doors. 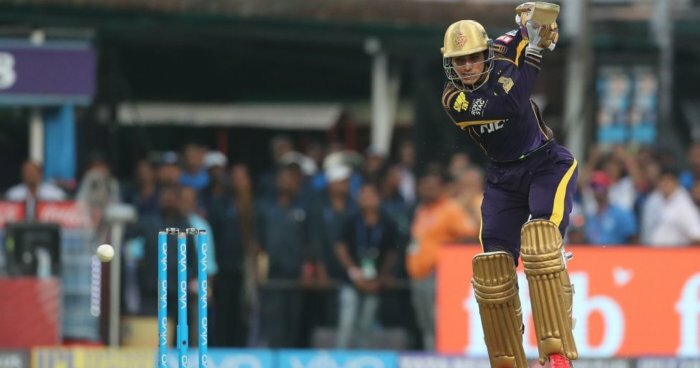 Young, dashing batsman, Shubhman Gill was the most sought-after youngster in the entirety of KKR unit, perhaps alongside Nitish Rana, the latter, having played the IPL before. 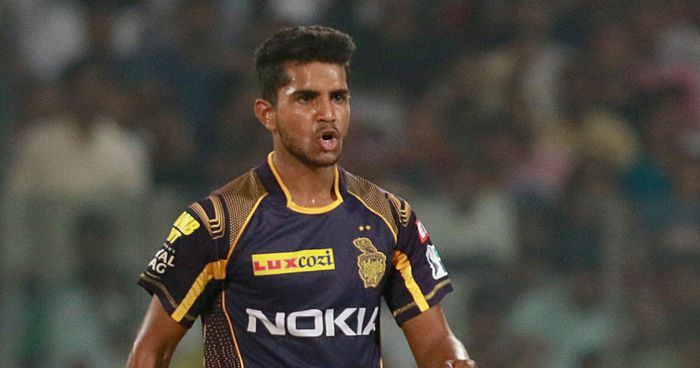 After emerging as a true star in the victorious Under-19 tournament a few months earlier, the focus was always on Gill to deliver the goods for his KKR, the unit that picked him to make his IPL debut. And having shown glimpses of his brilliance, especially after contributing handsomely in the last two games in particular of what can be called a successful campaign for KKR (considering they made it to the Playoffs), Gill didn’t disappoint. From 13 games, Gill, playing for the very first time in the IPL collected 203 runs, which included a striking 57 not out. Bowling fuller on flat decks and adding bounce to his armoury, Shivam Mavi had a fine start to his IPL career. Even though he didn’t storm into the opposition as he certainly did in the recent Under-19 World Cup, Mavi did end up collecting 5 wickets. This is particularly impressive considering that the fierce right-arm of the KKR didn’t get to play a lot many games. He bowled a total of 28 overs and that’s a fair run for a T20 career that’s only just begun in the IPL stage. 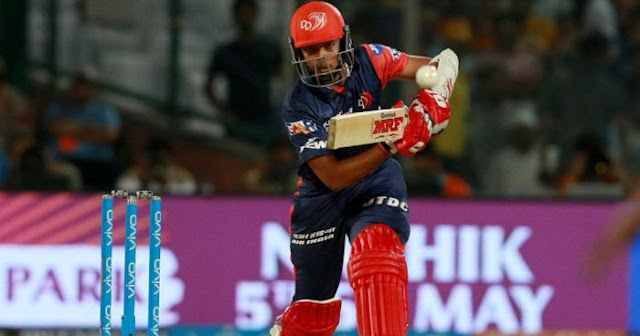 After taking over the captaincy from Gautam Gambhir of a jaded, beleaguered Delhi Daredevils, not only the most unsuccessful IPL side ever since the inception of the tournament in 2008 but also its most inconsistent unit, Iyer’s personal form improved reasonably. But his captaincy was boasted about given to his intelligent mind and ability to leverage the best of Delhi’s available resources. 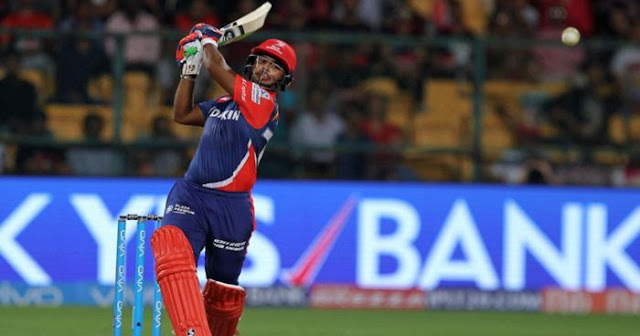 We should regard the fact that Iyer’s journey may not have been the easiest considering that many in his Delhi Daredevils didn’t boast of an incredible form akin to say a Trent Boult or Rishabh Pant, but the young, earnest 23-year-old took defeats in his stride and also conducted his unit well to finish off on a high against Mumbai Indians. His special knock of 93, a blistering inning off just 40 balls truly catapulted him to the attention of everyone in the IPL. Young and daring, graceful yet attacking, Prthivi Shaw seems as curious to succeed, as he is enterprising in his abilities with the bat. 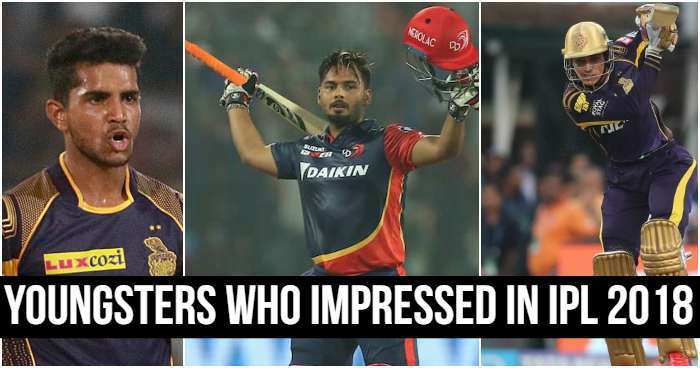 Shaw truly excelled in the ongoing IPL for Delhi Daredevils, even if one mustn’t forget that he didn’t get to feature in all of the 14-slated games for his side. As an opener, Shaw was on the move right from the word go and his fluent timing of the white ball beautifully complemented his ease at going after the bowlers. Sadly, his DD weren’t able to clinch many victories but our victorious Under-19 captain was a cynosure of everyone’s eyes for his phenomenal scoring.